When you first started marketing your business, your approach was likely based on a mixture of assumptions — your own ideas about what would drive revenue and brand awareness — and established best practices. As you may have discovered, in order to refine your strategy and create the most effective campaigns for your specific customer base, it’s important to collect real data on what works and what doesn’t for your audience. 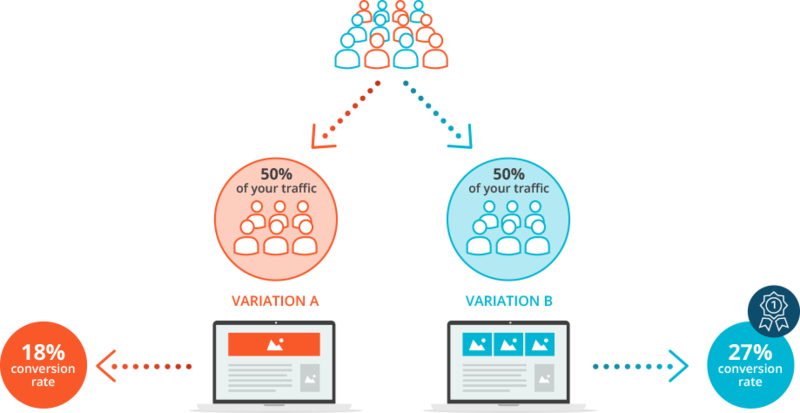 This is where A/B testing and ThePixel can help. A/B testing allows you to see how one version of your content compares to another, so you can determine which performs better. To run a test, you create two different variations of a piece of content and then send one version to one group of your audience, and the other version to another group. The version with the best results can then be used to guide your content or design strategy. Do email campaigns with stock photos perform better than those with images you’ve taken yourself? Are photos with people in them more attractive than photos of products? A strong image can entice a reader to continue scrolling through the message or click through to your website, so it’s important to put some thought into the way you’re using photography. Find out what is most compelling to your readers by A/B testing images. Creating an attention-grabbing headline can be difficult, even for the most experienced writers. And while a headline is typically no more than 100 characters in length, there’s so much to consider. Should the copy be funny? Which words pack the biggest punch? How long is too long? There is no one-size-fits-all headline formula, but you can test different variations of your copy to find out what works best for your audience. Do your emails get more clicks when links are placed at the bottom of messages, or when they’re at the top? If you’re trying to drive traffic to a website or product page, it helps to understand which areas of your emails people are engaging with. Experimenting with the layout and, more specifically, link and call to action (CTA) placement can help you design an email that attracts more clicks. Compare the two versions of your email and then adjust the layout accordingly. Find out what gets costumers to click your CTA buttons by varying elements such as the color, shape and text. But before you start testing, make sure that all variations follow best practices. That means you’re using contrasting colors for the text and background, the language is action-oriented and the copy is legible. Your tests will be more effective and provide you with more helpful results when you use two strong variations. Landing pages are so powerful because they focus the visitor’s attention on a single task. Trying to get more newsletter sign-ups? 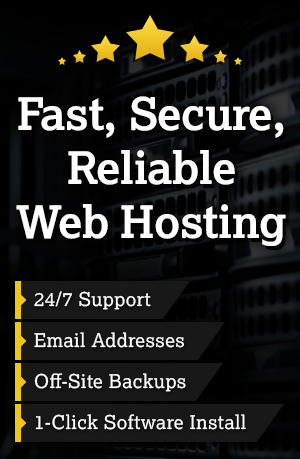 You can create a landing page specifically designed and optimized to collect email addresses. Want to introduce your customers to a new product or service? Build a landing page that describes why this new offering is so great. A/B testing your landing page design and copy can help you eliminate any distracting content or formatting that prevents visitors from converting or performing the desired action. You should test images, headlines, and CTA copy and color — just as you would with your email messages. But you’ll also want to consider the placement of your lead capture form and whether you should include testimonials or social proof in the form of online reviews and media endorsements. 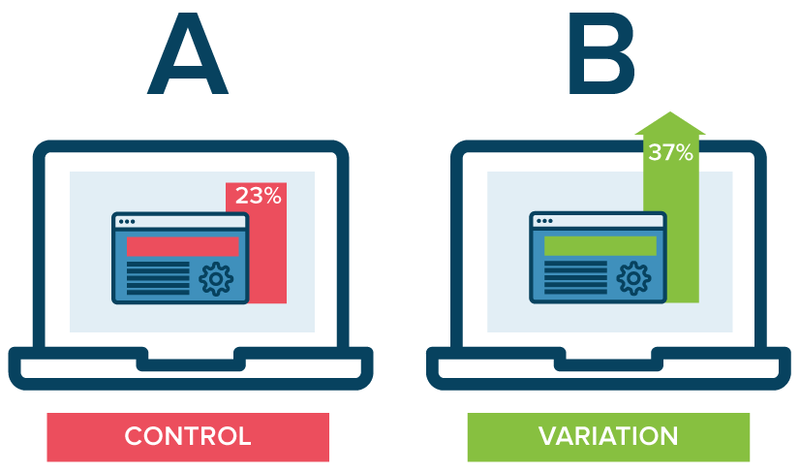 When running any type of A/B test, remember to alter only one variable at a time. This way you can be sure that your results are conclusive, and you can easily track the source of any changes. After you’ve identified your winning variation, don’t stop there. Keep running tests, so you can continue to improve your marketing strategy and the way you communicate with customers.